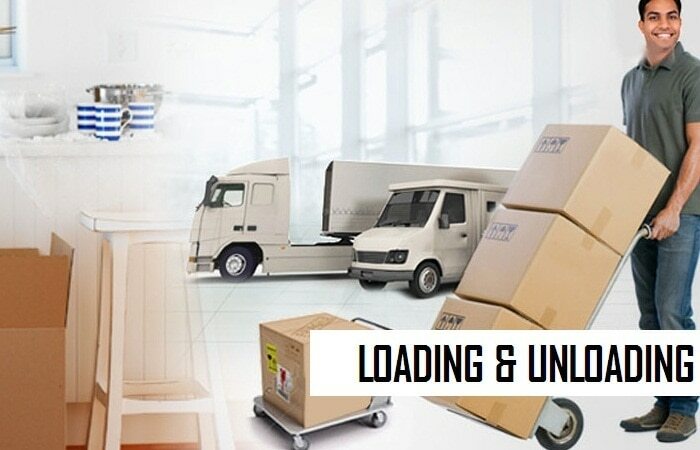 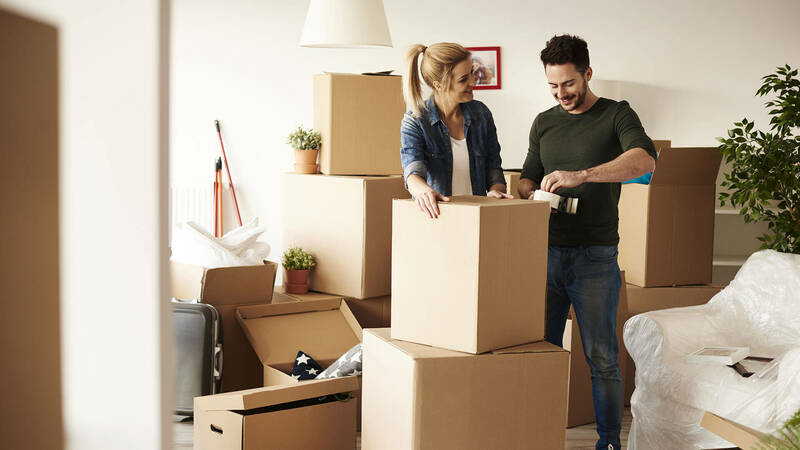 Shivam International Packers & Movers is well known packers and movers service specializing in home shifting and home relocation services in and out of all other major cities within India. 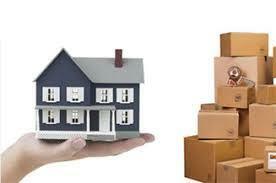 nagpur being a growing industrial Center of India, call thousands of individuals to work here. 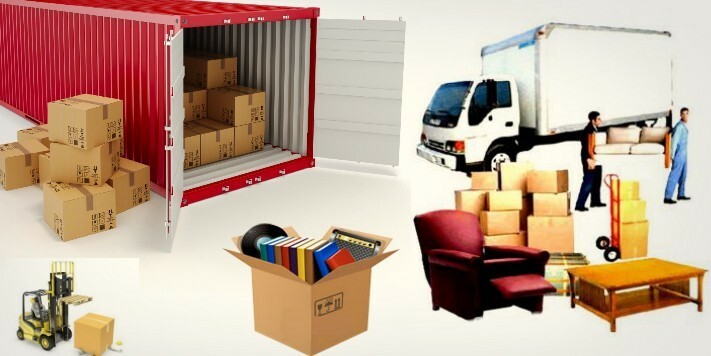 Shivam International Packers & Movers is serving the people in shifting their home and is a leading home shifting company in , India.